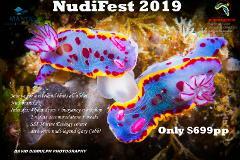 Come and join us for the weekend to learn about the humble Nudibranch (which means Naked gill). There are estimated to be over 3,000 different kinds of Nudibranchs all over the world. Come and join us for the weekend of Manta Madness. Here at Manta Lodge we love everything Manta! 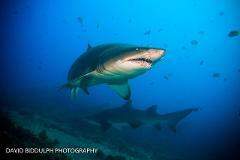 Come and join us for the weekend to learn about the puppy dogs of the ocean - Grey Nurse Sharks! (GNS for short). Come and join us for the weekend and go freediving! 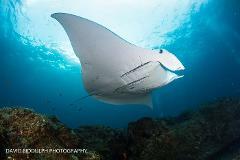 Dive Stay & Play with Manta Lodge. Join us for our mid week specials deals for diving, staying and playing with us!